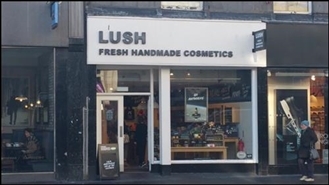 The available space comprises retail accommodation arranged over the ground floor, basement and three upper floors. The space is available by way of an assignment which expires in June 2021. Alternatively, the head-tenant may consider a sublease. 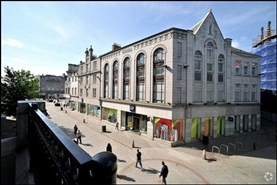 The available space will comprise a redeveloped, terraced retail unit, arranged over the ground, first & second floors. A new lease is available on terms to be agreed. 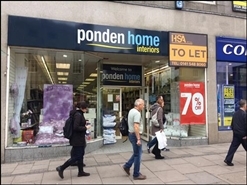 The available space comprises a mid-terraced retail unit, arranged over the ground floor and basement. A new FRI lease is available on terms to be agreed. 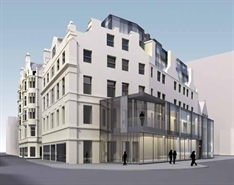 The available space comprises 869 sq ft (80.7 sq m) of ground-floor retail accommodation. 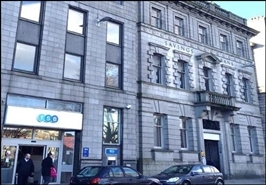 Rent: £37,500 PA. Rateable Value: £34,750. 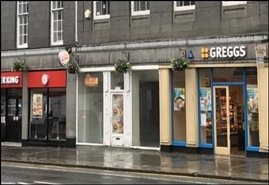 The property is available by way of a new full repairing and insuring lease subject to 5 yearly rent reviews. 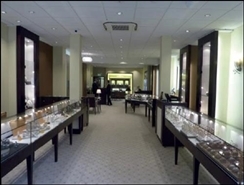 The available space comprises retail space arranged over the ground and first floors.